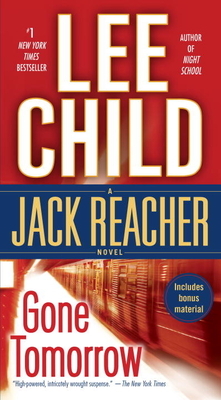 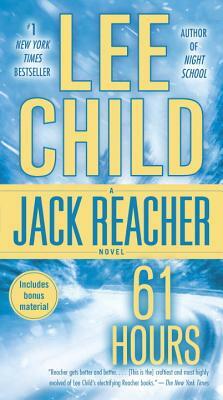 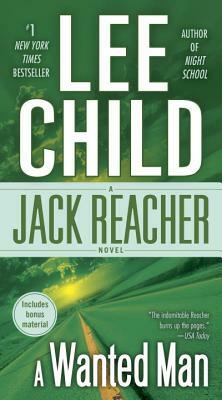 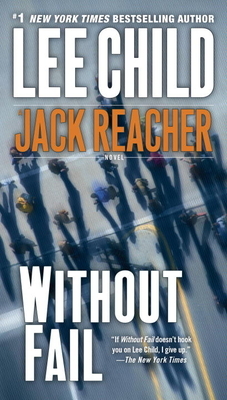 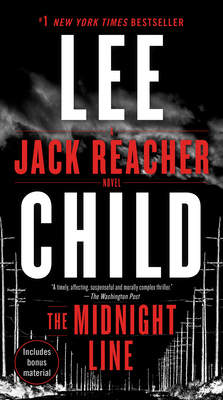 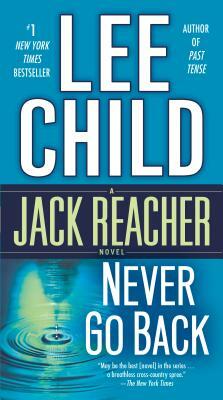 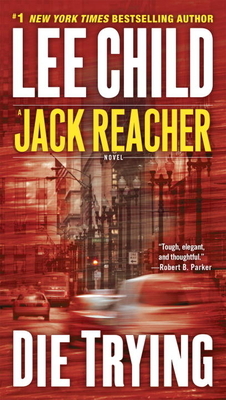 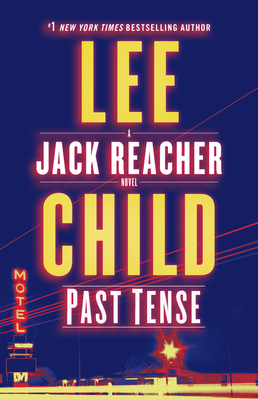 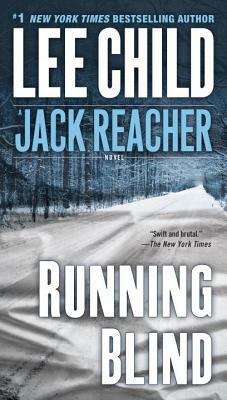 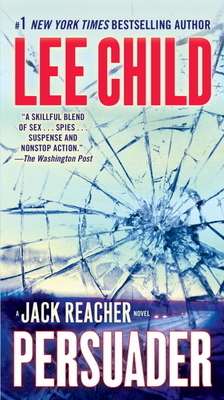 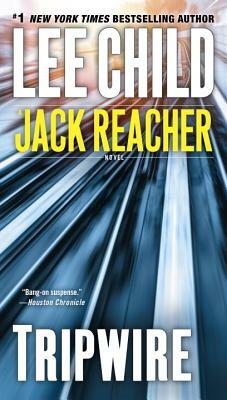 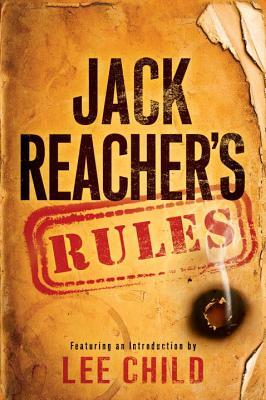 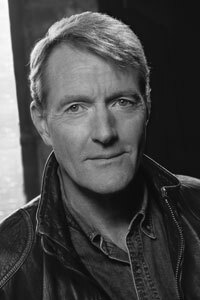 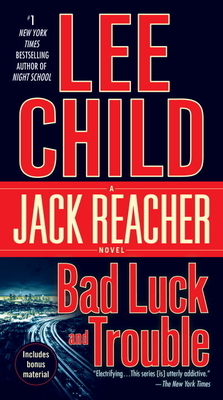 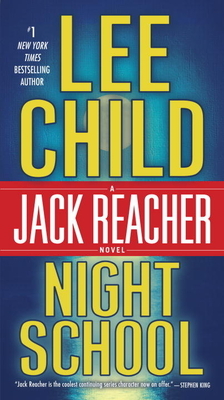 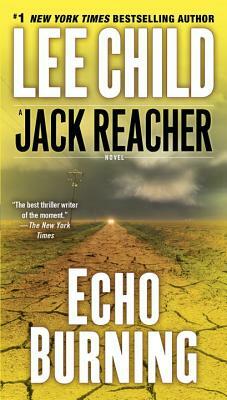 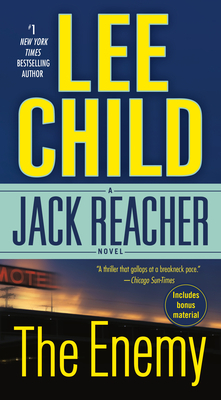 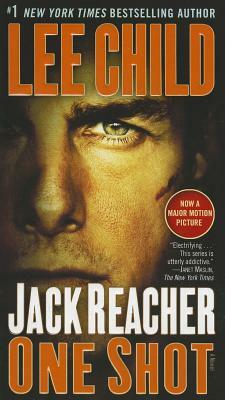 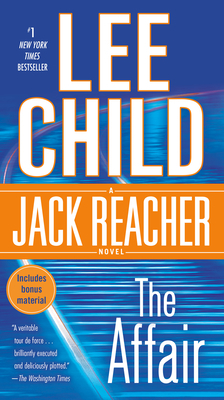 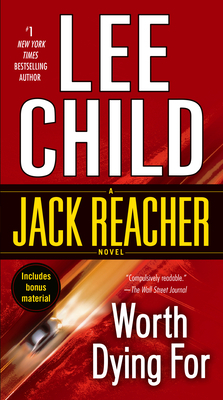 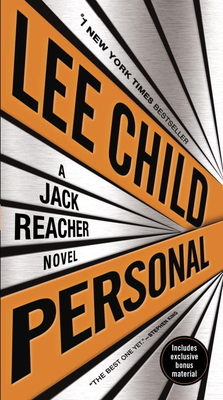 Lee Child is a British novelist best known for his Jack Reacher series. 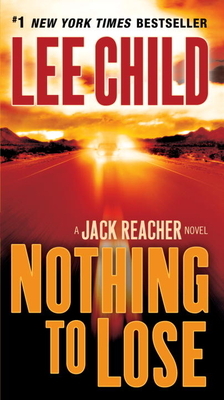 After being fired from his job in television, he decided to see an opportunity where others might have seen a crisis and bought six dollars’ worth of paper and pencils and sat down to write a book, Killing Floor, the first in the Jack Reacher series. 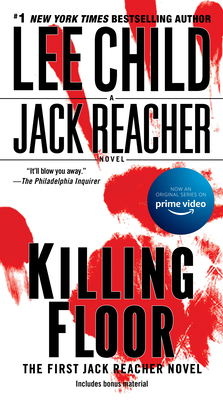 Killing Floor was an immediate success and launched the series which has grown in sales and impact with every new installment. 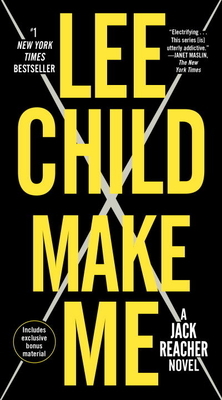 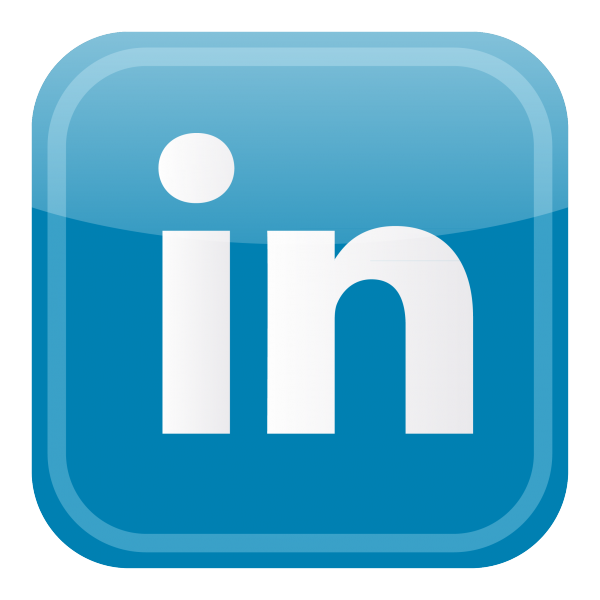 Lee spends his spare time reading, listening to music, and watching the Yankees, Aston Villa, or Marseilles soccer. 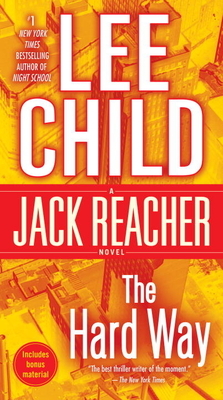 He has three homes—an apartment in Manhattan, a country house in the south of France, and whatever airplane cabin he happens to be in while traveling between the two.